We love what we do and hope it shows in the service and care we provide. We are lucky to work with wonderful clients; we love helping them navigate the process of buying or selling a home. 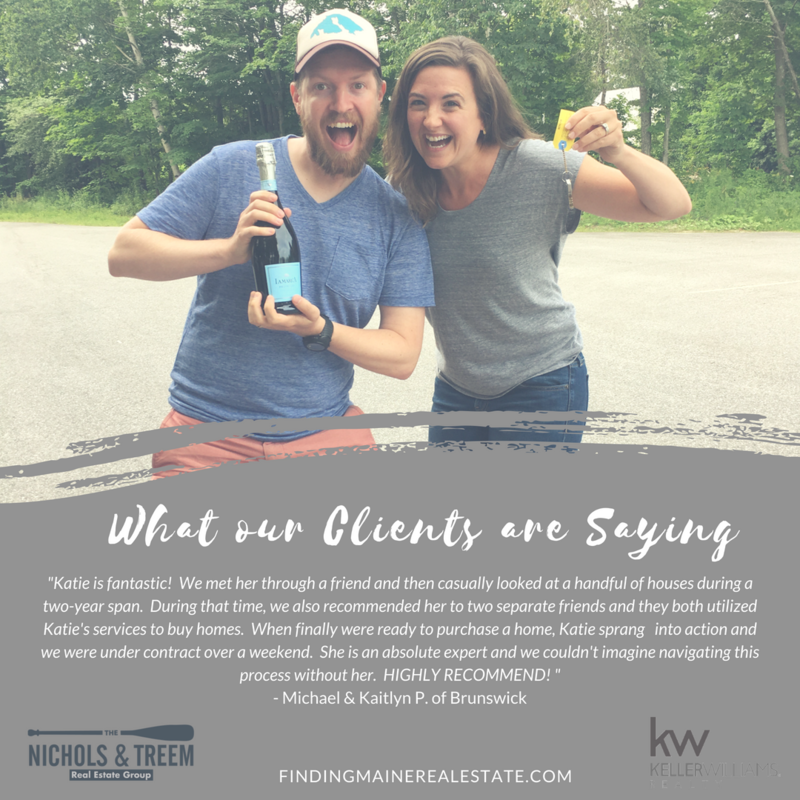 Thank you Michael and Kaitlyn for these kind words – we had a blast helping you find your beautiful new home in Brunswick!